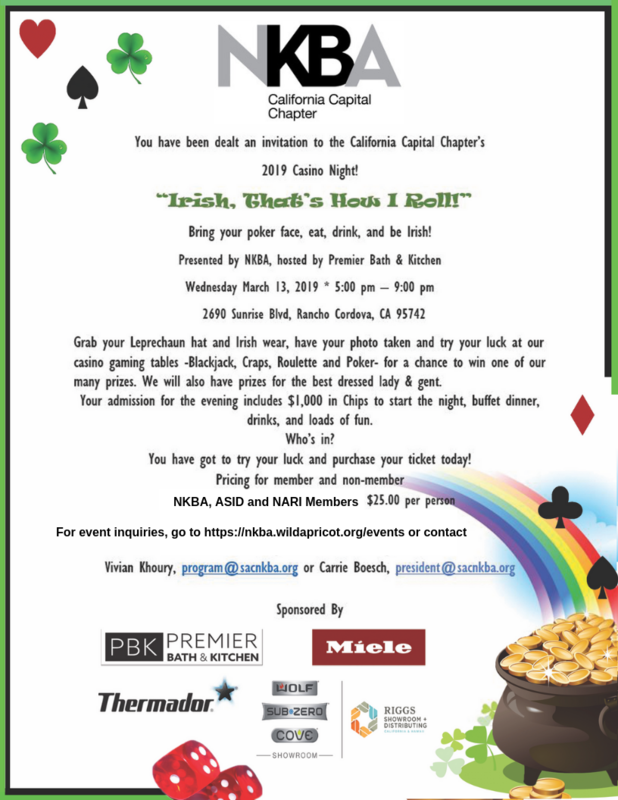 NKBA - 2019 Casino Night! "Irish,That's How I Roll"
2019 Casino Night! "Irish,That's How I Roll"